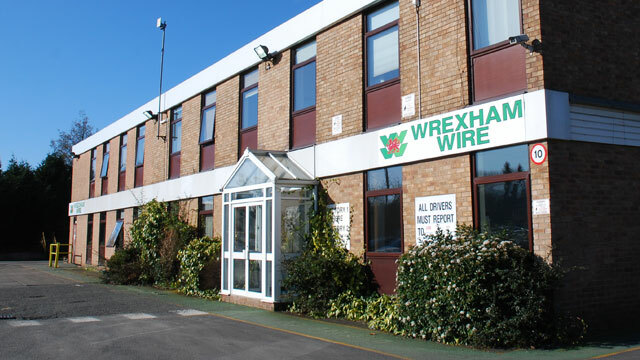 Wrexham Wire is the leading manufacturer and supplier of high quality steel wire, specialising in Cold Heading, bedding and seating, galvanized and general engineering products. 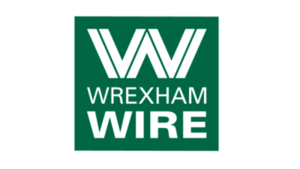 Established in 1972, Wrexham Wire joined the Rcapital portfolio in late 2015 following the administration of parent Caparo group. Rcapital quickly recognised the skill and expertise of the incumbent management team and backed them to complete a management buy-out to exit from its parent, Caparo. They supported the management to create the right structure for the business and a deal that will bring long term value to the business. Following a short period of transition to create the independent company, Wrexham Wire now has the strategic autonomy and the additional fire power from Rcapital’s investment to expand further, enter new markets and continue on is upward growth trajectory. Management and Rcapital believe that Wrexham Wire is in a strong position to deliver an ambitious investment and growth programme which will see profits increase as a result. The business reports that it already has more clients in 2016 than in the previous year. Unshackling from the incumbencies of the Caparo group has given Wrexham Wire the corporate freedom to make the right decisions for the business – backed by an investment partner and management team which is more incentivised than ever before to accelerate growth.